Tattoos are becoming increasingly common and can be found across the world on just about every part of people’s bodies. It was just a few decades ago that body art used to be frowned down upon, and it was even considered to be somewhat of a taboo. However, these days it’s accepted by the mainstream and embraced by all sorts of people throughout society. 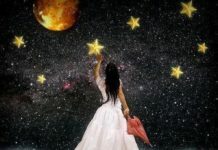 Many people choose to get them for personal reasons and they often hold some type of meaningful significance. Dates, names, portraits, and other special things are permanently inked onto skin in symbolic remembrance and celebration of memories. Tattoos are here to stay and regardless of if you have none, one, two, ten, or 100, you may find this new trend to be quite interesting. Throughout the history of tattoos, Eastern inspired designs have always been among the most popular. All of the many dragons, lotuses, and Chinese symbols that adorn people’s bodies can attest to that. The newest design that is currently taking hold around the world can also trace its roots back to East Asia. 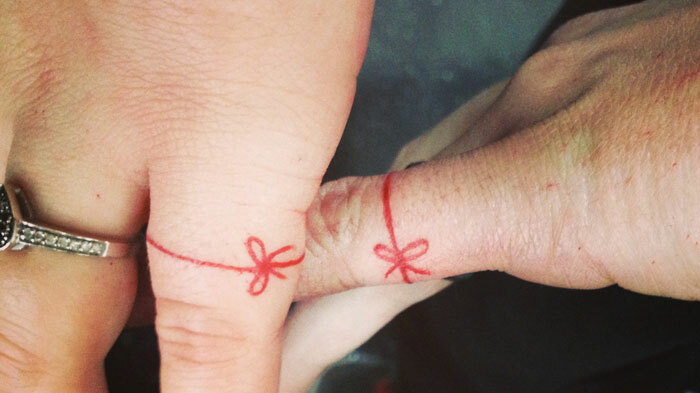 The trend sees people tattooing tiny red strings around their pinky fingers. The small, delicate looking red line wraps completely around the pinky and is tied off with a neat bow. In terms of symbolism, these red string tattoos are all about love, fate, destiny, and soulmates. The story behind it all is known as “The Red String of Fate” legend, which is found in both Japanese and Chinese cultures. According to Wikipedia “The two people connected by the red thread are destined lovers, regardless of place, time, or circumstances. This magical cord may stretch or tangle, but never break.” The folklore further says that when a tiny red string is wrapped around a man’s thumb it connects him to the pinky finger of the woman whom he is meant to spend the rest of his life with. The legend has inspired people, especially couples, to ink the small red strings on their fingers. Even those with no romantic inclinations are getting the tattoos as a symbol of their friendship and love for friends and family. They usually place the design in a different area other than the hand, such as on ankles and wrists, and go with someone to get matching tattoos. Now when you spot a red string tattoo, you’ll know the meaning behind it. If You’ve Been Seeing Crows Everywhere, This Is What It Means! 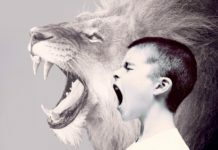 The Empath’s Survival Guide: The Power Of Being An Earth Empath.